Evolution not just a theory? How Did The Trinity Doctrine Develop? 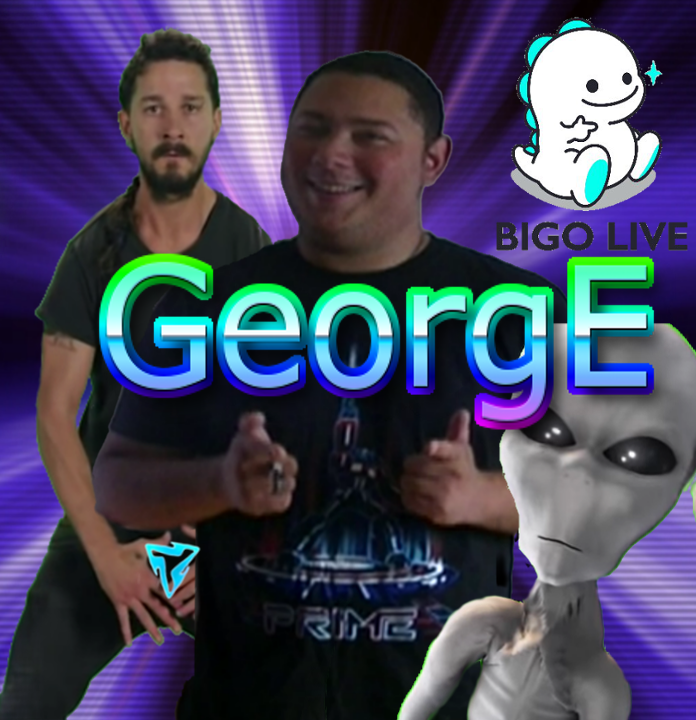 Click Here to see me live on Bigo Live!